Now, in this life-changing book, handcrafted by the author over a rigorous four year period, you will discover the early-rising habit that has helped so many accomplish epic results while upgrading their happiness, helpfulness and feelings of aliveness. ■ “Insider-only” tactics to defend your gifts, talents and dreams against digital distraction and trivial diversions so you enjoy fortune, influence and a magnificent impact on the world. ROBIN SHARMA is a globally respected humanitarian. Widely considered one of the world’s top leadership and personal optimization advisors, his clients include famed billionaires, professional sports superstars and many Fortune 100 companies. The author’s #1 bestsellers, such as The Monk Who Sold His Ferrari, The Greatness Guide and The Leader Who Had No Title are in over 92 languages, making him one of the most broadly read writers alive today. A portion of the proceeds of this book will go to The Robin Sharma Foundation for Children to help kids in need live better lives. 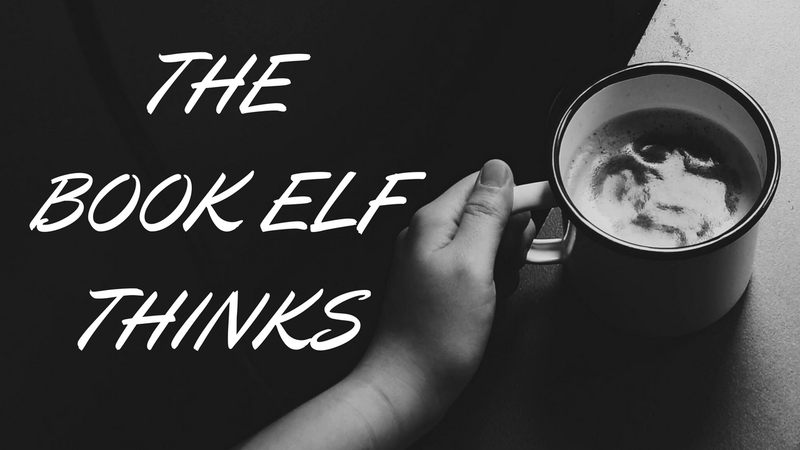 Okay - before I share my thoughts on this book I have 2 confessions to make. 1) I loved Robin Sharma's The Monk Who Sold His Ferrari and since then have read all his works. The Daily Thoughts collection by him is on my desk since last five years and there is not a single day I start without reading his quote for that date. So the only way I could be a part of the 5 a.m. club was by stating that at times, that is the time I fall asleep. I was in two minds before I started reading this book,partly because of the above mentioned confessions and partly because I was afraid of reading the obvious (How late nights are not good for health and such things!) But that is where this book surprised me and pleasantly so. For starters, this book is not a typical self help guide with loads of information for a reader to process and practice. This book tells us the story of an artist, an entrepreneur and a billionaire. This book could easily be called a travelogue mixed with lessons of life emerging from observing the lives of these three primary characters. The story has a slow start and it takes a while for the reader to warm up to the characters. But once that is done, the reader enjoys their journey which is nothing less than motivational. 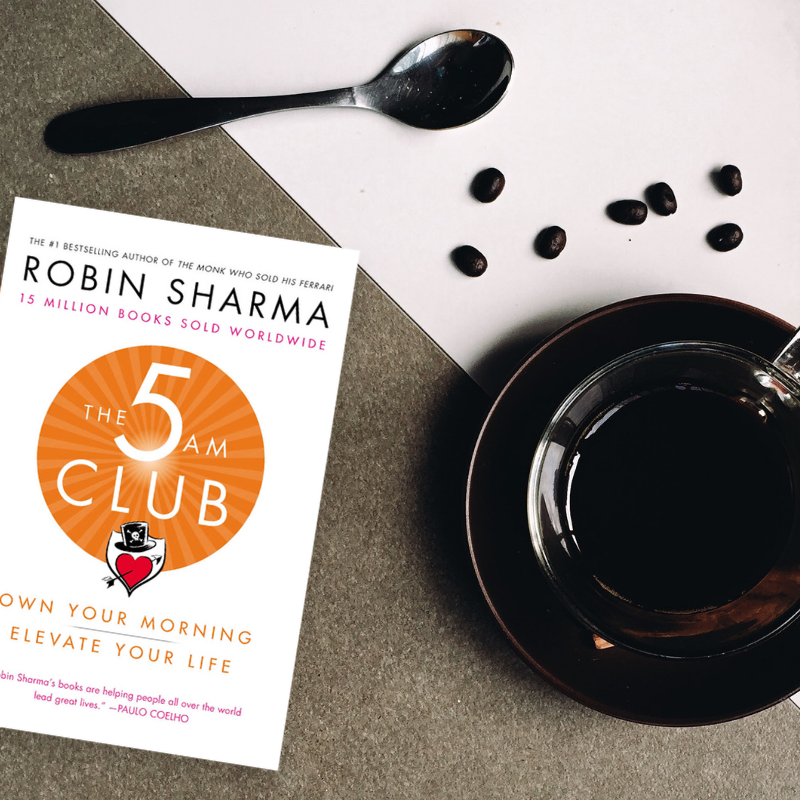 Instead of putting it in a straight forward fashion, Robin Sharma weaves an engrossing tale around it with three interesting characters from different walks of life and leaves it on the reader to conclude from their life experiences. Mixing physical health with mental well being, the author shows us how this habit can actually make a huge difference in our life. Most of the ancient religious texts and naturopathy practitioners also recommend that the last meal of the day should be before 7 p.m. and of course the quote, "Early to bed and early to rise makes a man healthy,wealthy and wise." Taking a leaf from both these age old bits of wisdom, the author re-emphasizes on this very practice and how it can lead to a healthy mind, because you are well rested which in turn makes your mind think rationally after thorough analysis of every aspect. One can always argue that it is easier said than done. Added to it, the book doesn't have any practical tips per se. However, it is still a motivation read where you can experience what difference does subtle change in habits make in your life. Written in an engaging tone, with powerful quotes by some wonderful writers at the beginning of each chapter this book is an interesting read. "Life's finest treasures live in its simplest moments. In those daily occurrences that most of us take for granted. Until we lose them." "Ambition without implementation is a ridiculous delusion." Replete with interesting sketches, new methods like the 20/20/20 formula, 66 days challenge , the 90/90/1 rule and the TBTF (The Tight Bubble of Focus) Strategy the narrative is one that will hold you till the end, leaving you feeling inspired enough to bring a change in your life. Towards the end of the book, I was raring to go and try some of the things I learnt from this book especially about digital detox, cognitive bandwidth and sleep optimization. With this new attempt at writing, the author does leave you asking for more. The only request to all readers is, please be patient with this book. It is not the usual book which grabs your attention from the first page itself. It is a unique book that grows onto you, slowly and gradually. Recommended, for people who need a dose of motivation in their life to kick-start the new year! 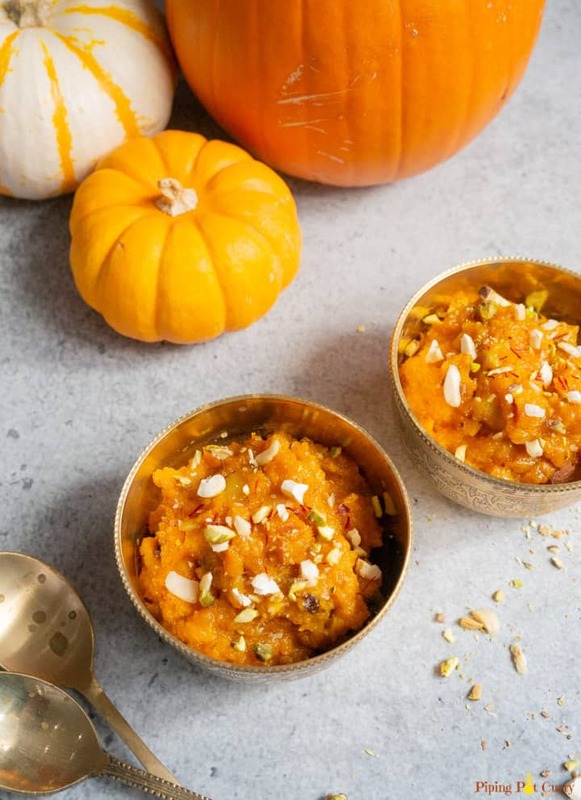 This book is like Coconut and Pumpkin Halwa - different take on a traditional dish, yet scrumptious in every bite!